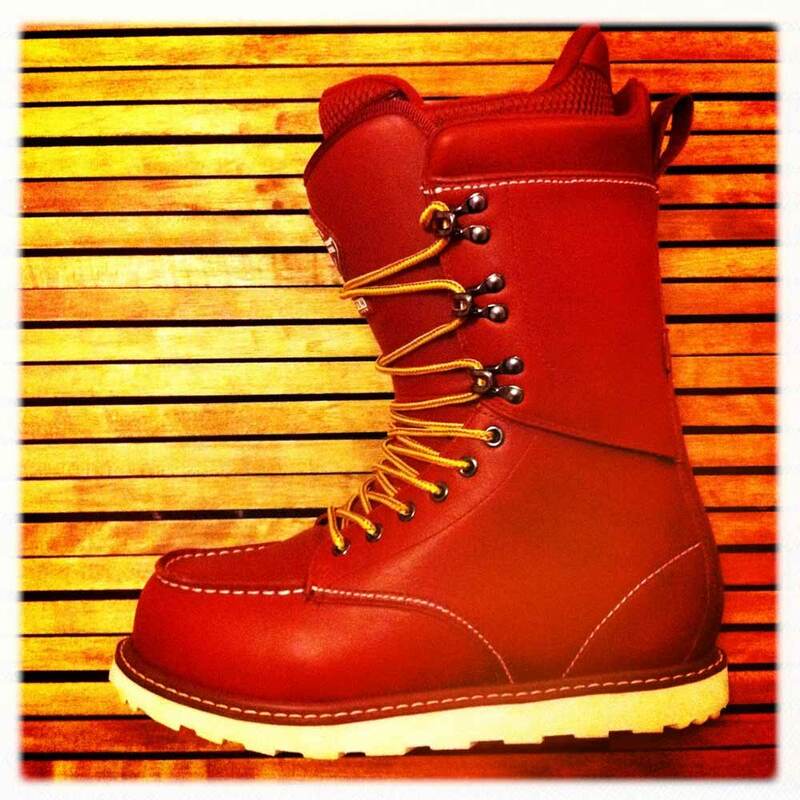 Home / The Blog / Must have . . . Leaked on Boltsaction blog. 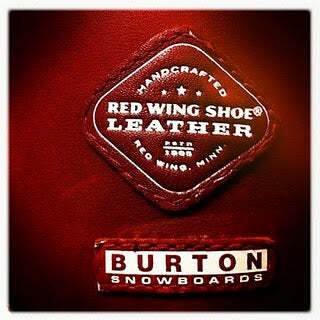 Looks like Red Wing and Burton colab for next season. I like it!